The human gut, or digestive system, is sometimes called the body’s second brain because what happens there affects many different systems. 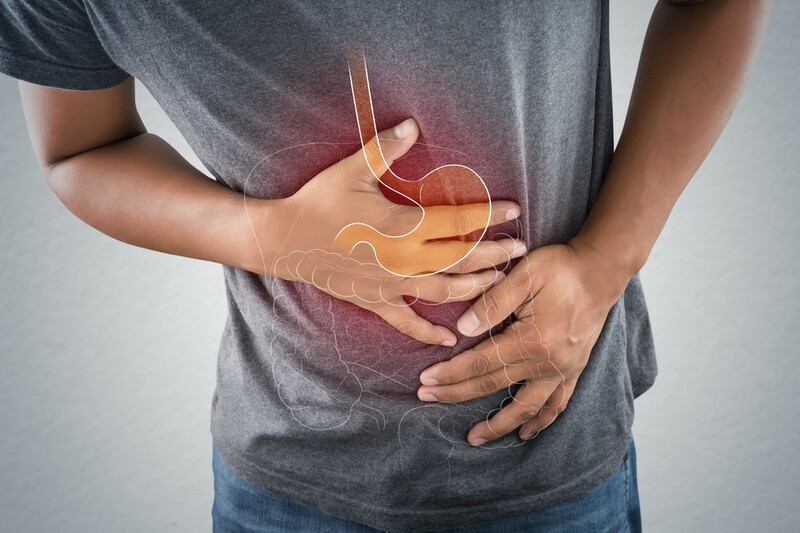 For instances, there is a clear link between gut health and the central nervous system. Part of what makes the human gut such a critical element in health is the flora that thrives there. Gut flora is a complex ecosystem of microorganisms that help promote food digestion. The makeup of these organisms can influence overall health. Probiotics help create the balance necessary to stay well but how do you know when you need them? Consider nine common warning signs that you might need probiotics. Anyone of these symptoms can indicate a lack of diversity in the gut microbiome, another name for gut flora. Common skin conditions can be a sign of small intestine bacteria overgrowth (SIBO). 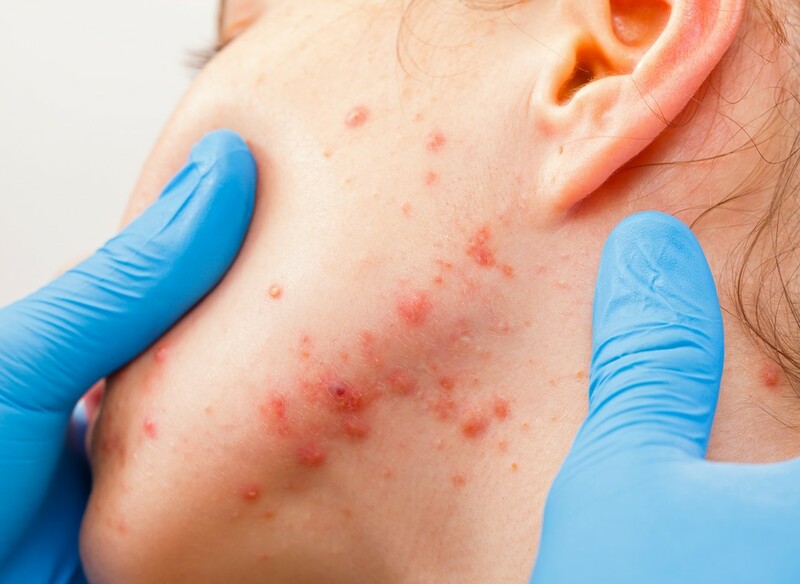 For example, one study found a connection between acne and SIBO. A second link between rosacea and SIBO. Healthy skin requires the right mix of nutrients, and that is dependant on a diverse and balanced gut microbiome. Increasingly, medical science is connecting obesity and lack of diverse gut flora. 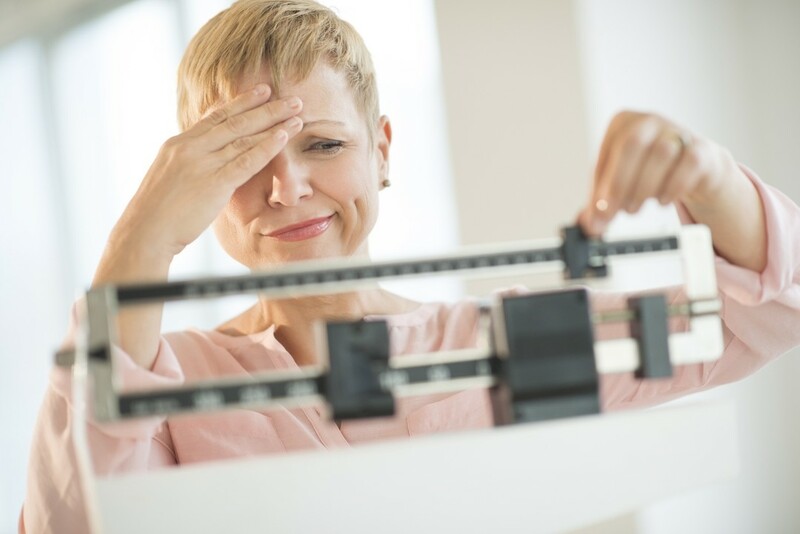 It’s not clear why this connection exists, but there are several theories including that individuals who are overweight have excess growth of the Firmicute family of bacteria. The link here is clear. Certain types of gut bacteria control the amount of fat that enters the bloodstream. Without a proper balance, you may end up with too much bad cholesterol or too little of the right kind. High cholesterol levels put you at risk for heart disease and neurodegenerative diseases like Alzheimer’s. Gut microbiota plays a significant role in the absorption of nutrients in the intestinal tract. When the balance of organisms is off, then you might not be getting vitamins and minerals you need for energy. The delicate ecosystem of the gut is a little like a war zone. The various organisms work to keep one another in check. When the balance is off, yeast and other fungi can grow out of control. 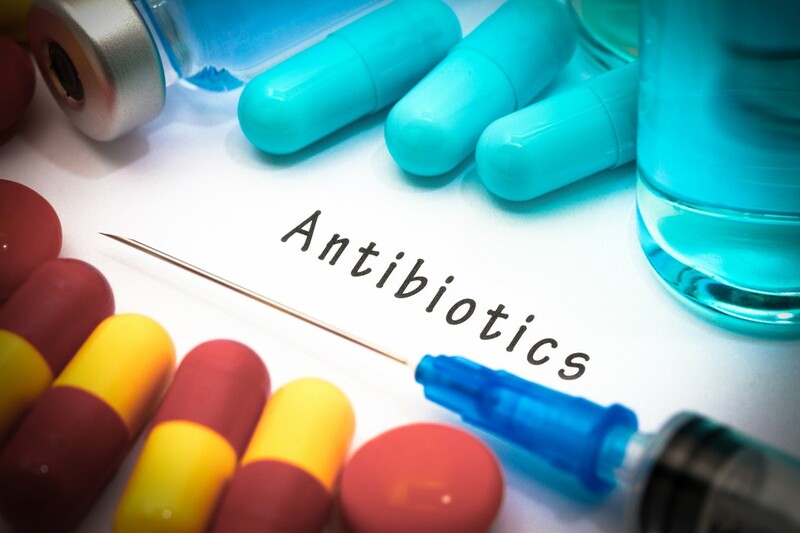 Antibiotics are necessary for some conditions but taking them can interfere with normal gut microbiota. It’s a problem that can last well after the treatment stops, too. It might be necessary to take steps to rebalance gut flora after antibiotic treatment. 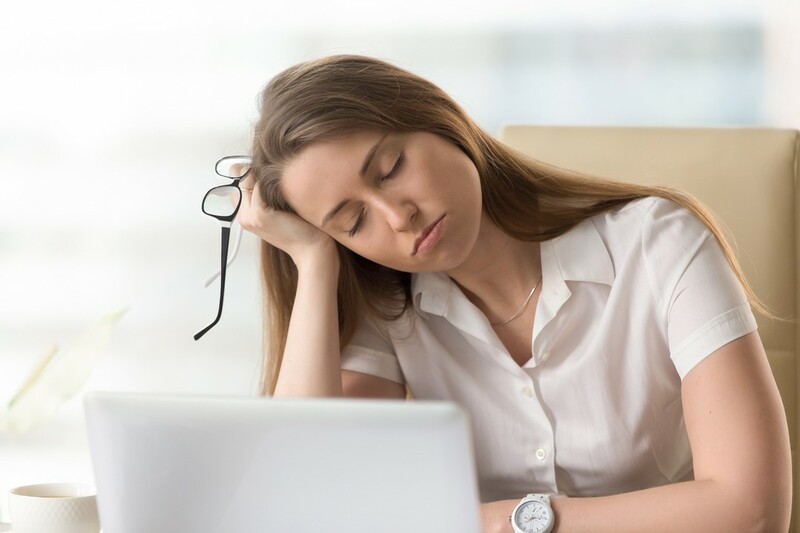 The connection between the brain and the gut can mean over or undergrowth of certain strains of bacteria may have an adverse effect on mood. Specifically, studies show that an imbalance of gut flora may leave you feeling overly anxious or depressed. Finding the right balance of organisms in the gut may be part of maintaining a healthy lifestyle. Probiotics are tools that can make that happen. Not all probiotics are created equally, though. Look for a brand like 1 Body that offers high potency and strain diversity with a formula of the best probiotics like Lactobacillus Reuteri and LActobactillus Gasseri. High Potency & Strain Diversity. 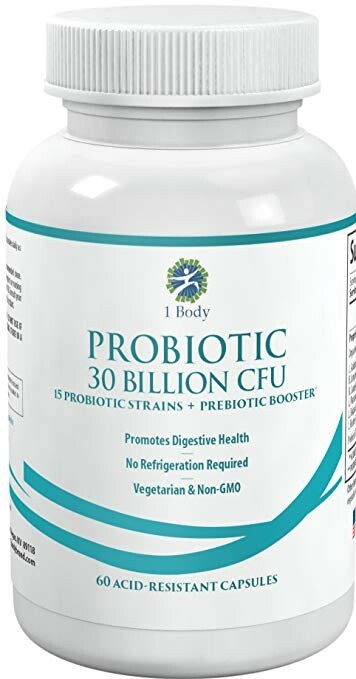 Our formula has a whopping 30 billion CFU of 15 strains of the best probiotics, including Lactobacillus Reuteri, Lactobacillus Gasseri, & Lactobacillus Acidophilus. Supports Immune System & Digestive Function. Since 80% of the immune system is in your gut, adding more good bacteria helps support a healthy bacterial balance in your digestive tract. No Refrigeration Necessary. Shelf stable to maintain live probiotics & prebiotic at varying temperatures.